Ahh, St. Patrick's Day. 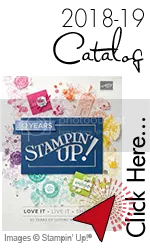 It is a fun day and I love to celebrate this day. After all, I do have a Wee bit of Irish in me. My Grandfather, Charles Clement Carroll, was 1/2 Irish, and his father, my Great Grandfather was born in Ireland and came to Boston. So Cool. 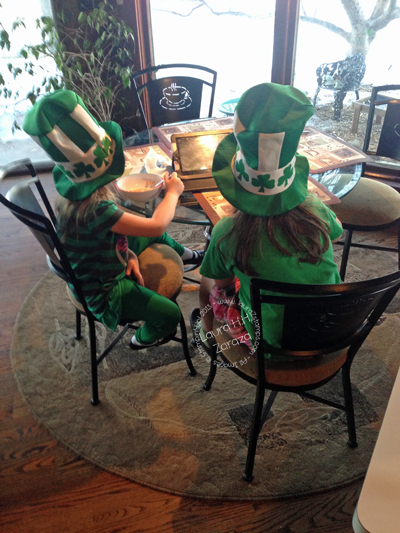 So, my kids have just a wee bit of Irish, but then, Everyone is Irish on St. Pat's Day. 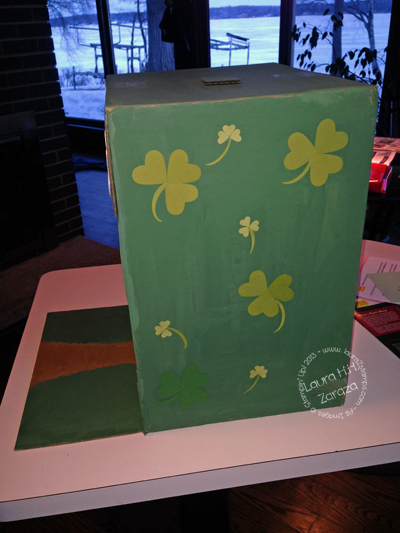 And now-The Stampin' Up!® Box that became a Leprechaun Trap! 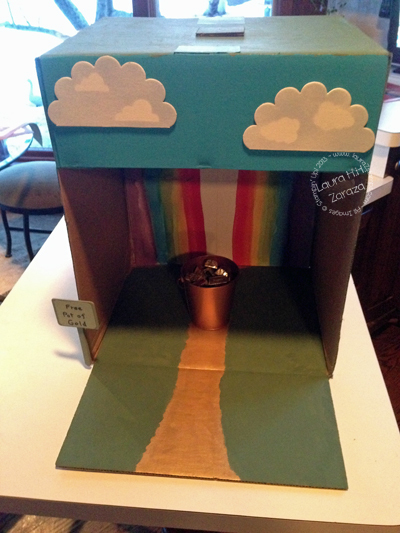 Addie, My youngest, had to create a Leprechaun Trap for 5K. I think it turned out great. 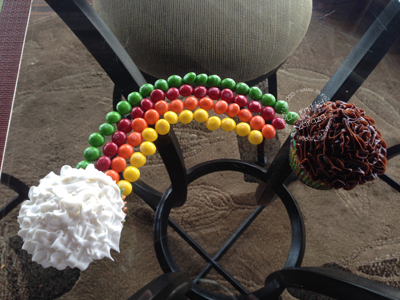 Come on in Mr. Leprechaun, come on down the path of Gold. 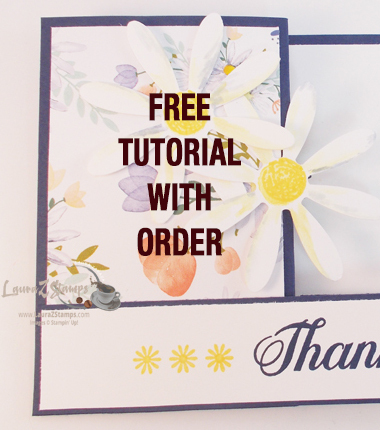 There is a Free Bucket of Gold for you! Yes, Just grab the bucket, don't worry about the basket that will trap you!! Alas, It did not trap him. Addie was so disappointed. 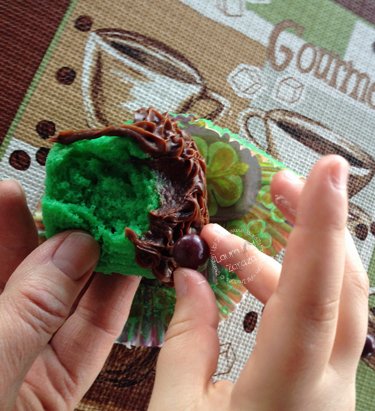 Thanks Laura for sharing your St. Patrick’s Day with us. 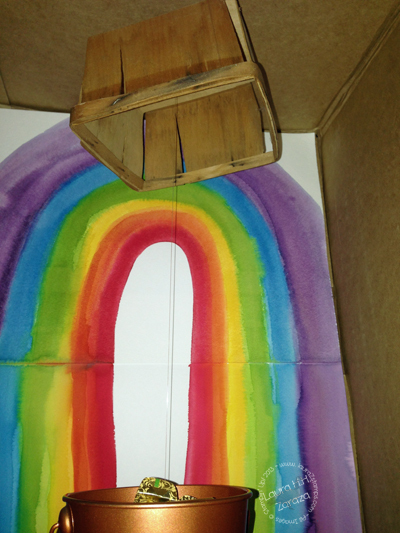 This is the first time I’ve heard of a Leprechaun trap and now suddenly I’m seeing them everywhere!